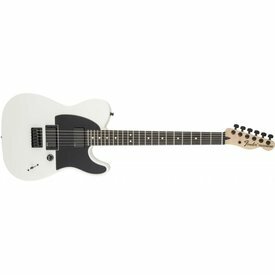 What's the difference between these Telecaster models? Read on! 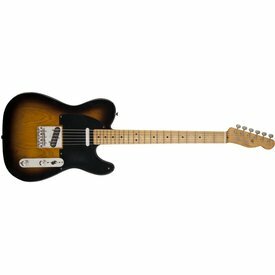 The American Vintage line of Fender Telecasters harkens back to Fender’s original golden era by replicating instruments from the mid-1950’s to the mid-1970’s. 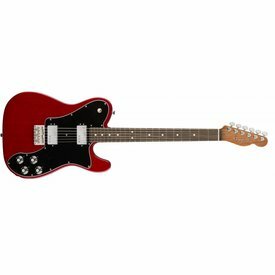 Players looking for the classic Fender look and feel need to look no further. 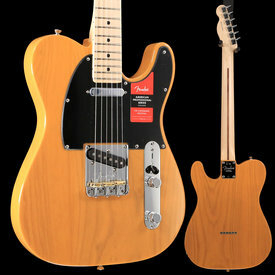 The American Elite line of Telecasters is the pinnacle of modern features and classic Fender quality. 4th generation Fender Noiseless pickups and S-1 Switching put these instruments in a league of their own. 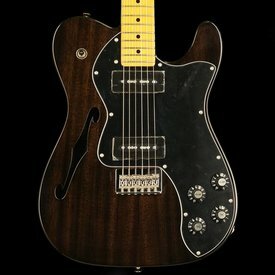 The American Special is a slightly more affordable line of American Telecasters featuring Texas Special single-coil pickups, a string-through body complemented by three brass saddles, and the Fender Greasebucket tone circuit. 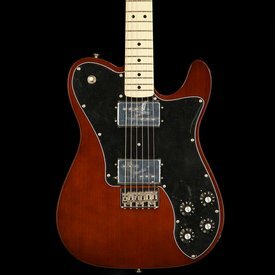 The Fender Deluxe Telecaster line contains a wide range of Teles with different features. Featuring Noiseless pickups and contoured neck heels, each model plays as well as it sounds. 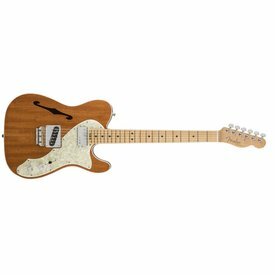 The Fender Classic series is a line of Telecasters that focuses on the mojo and vibe of models from the 60’s and 70’s while providing accurate, time-specific finishes. 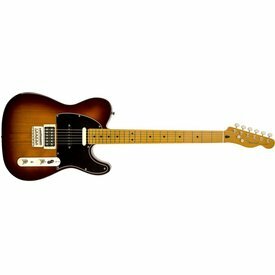 The Fender Classic Player line of Telecasters brings a wide range of different features to the table. With Fender Custom Shop master builder Chris Fleming involved in their designs, these Telecasters feature S-1 Switching and upgraded pickups. The Fender Standard Telecaster is a go-to instrument for many players around the world. Combining tremendous quality with tremendous value, the Fender Standard series is hard to beat and one of their most popular selling instrument lines. 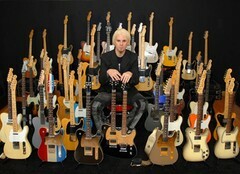 The Fender Artist Telecaster line features signature and artist spec Telecasters from various acclaimed Fender Artists. Each model is both an excellent representative of their respective artist and an instrument with unique components and style. 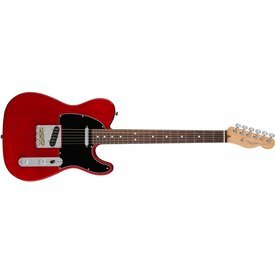 Carrying on the spirit of the Fender Telecaster throughout the decades, Squier Telecasters are the best value for experienced guitar players on a budget and students as well. Adventurous guitarists started hot-rodding their Telecasters in the late '60s and early '70s with big-sounding humbucking pickups that lent new style and swagger to rock music.